Park Cellar N°8 Borderies 2007 Vintage Cognac is, as the name suggests, a single barrel Cognac created from Borderies eaux-de-vie from the 2007 harvest. And what a great example it is, depicting all that is great about this, the smallest of all the Cognac terroirs. Park Cognac comes under the much larger group of Tessendier & Fils, with a history spanning back centuries. 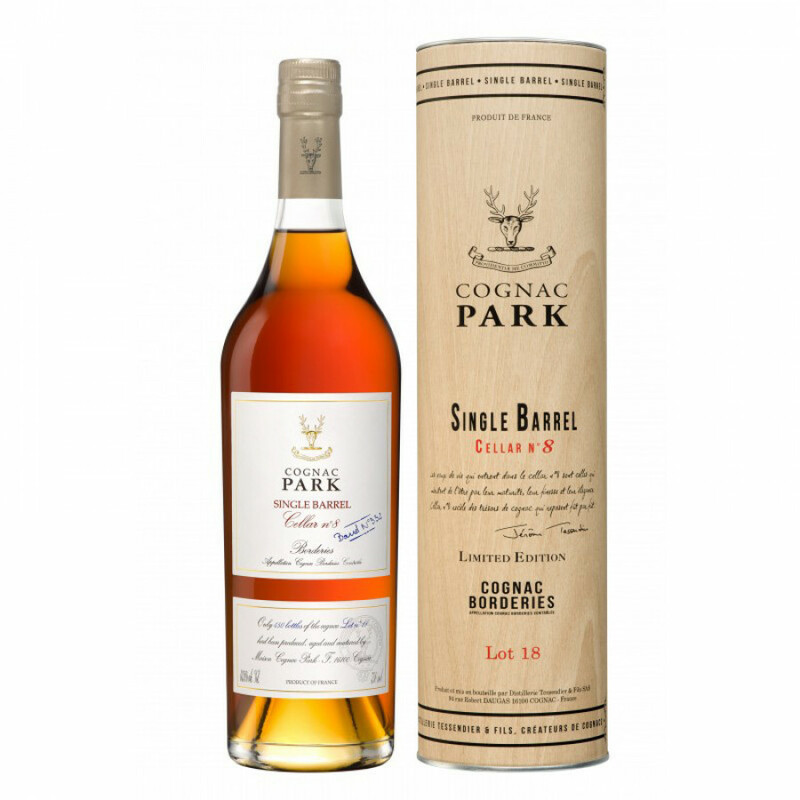 The ethos of Park Cognac is to provide the discerning liquor drinker with Cognacs that perfectly represent the terroir, the vintage year, and the delights of tasting a single barrel Cognac. This one showcases a delightful year’s harvest, providing the drinker with a wonderful sensory journey from the moment you set eyes on it. A great addition to any fine collection, and would make a wonderful gift for the Cognac connoisseur.